When it was announced that James Robinson would be leaving Earth 2 after its' 16th issue, there was some concern among fans of the book. Robinson is widely regarded as the best writer in the business when it comes to the heroes of the Golden Age and the only person capable of revisiting and reviving these characters in a way that was exciting and new while still being respectful of the core concepts. It would be a difficult task for any writer to follow after Robinson and build upon what he had started. Thankfully, DC Comics did have a writer with a fair bit of experience in building upon the basic skeletons set up by other people. This writer also had a fair bit of experience in revamping and revising classic characters in unique ways. This writer is Australian Tom Taylor - author of the year's surprise hit series Injustice: Gods Among Us - and he is well on the way to making Earth 2 his own. Taylor takes over the series in medias res, starting with the surprise revelation at the end of the last issue that Superman - presumed dead in the battle with the planet Apokolips some five years earlier - was alive and had been brainwashed into becoming a living weapon of destruction in the service of Darkseid. Most of this issue deals with the remnants of The World Army and a new group of Wonders (this Earth's name for superheroes) trying to cope with this disaster and the unveiling of a new Red Tornado, whose origins are truly surprising in these days when Previews spoils so much months in advance. Taylor sticks with Robinson's original characterizations and this book is a wonderful jumping-on point for those readers who have yet to give this series a shot. 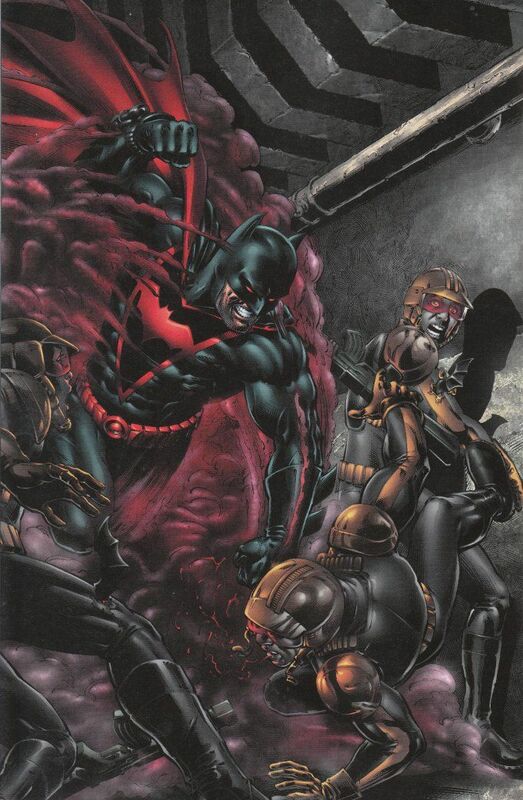 Taylor's take on the mysterious new Batman is of particular interest. 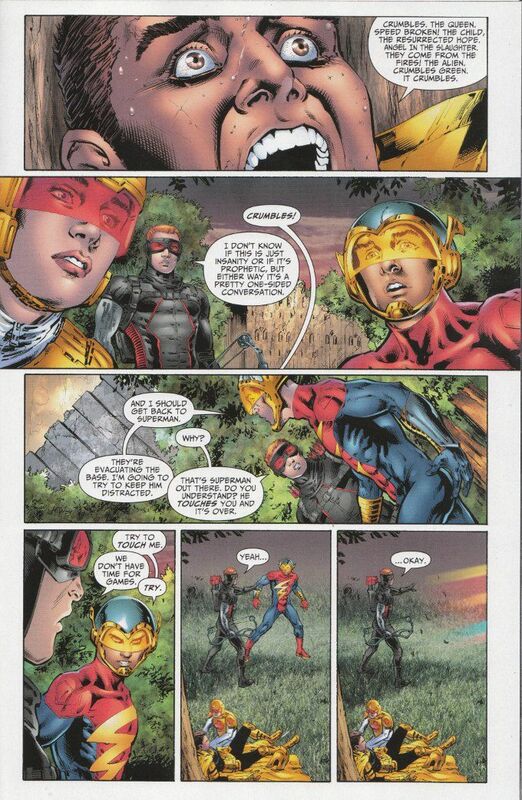 The same is true of Jay Garrick's Flash - a nice guy who appears to be toughening up in the heat of battle. One thing that has not changed about this book is its' incredible artwork. Nicola Scott and Trevor Scott are one of the most underrated creative teams in comic books today. Indeed, I would say that they are the best artist/inker team anywhere and this book showcases why that is so. Bottom Line - Read this book, if you are not already doing so.